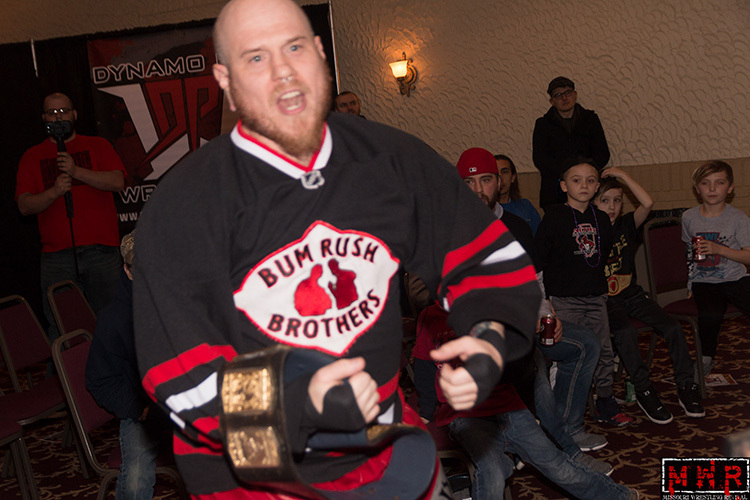 After a long hiatus, the California heart throb, Brandon Aarons has returned to the Midwest looking to recapture the titles and championships. 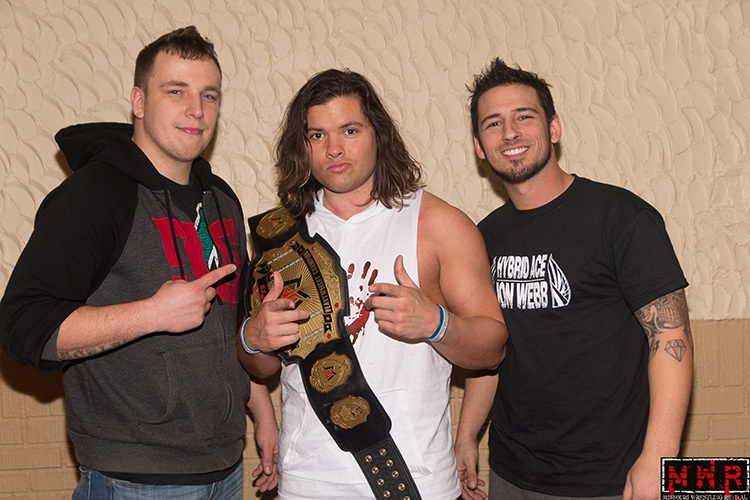 Aarrons a trainee of Dynamo Pro Wrestling gym made an impact as one third of the famed BABEWATCH group that consisted of the two former MWR Wrestlers of the Years, Mike Sydal and Brandon Espinosa. 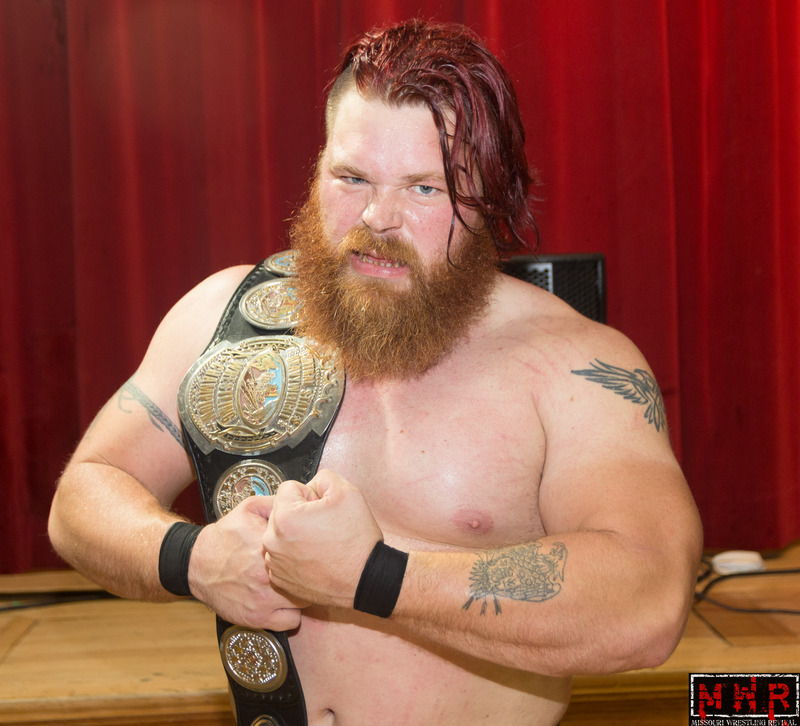 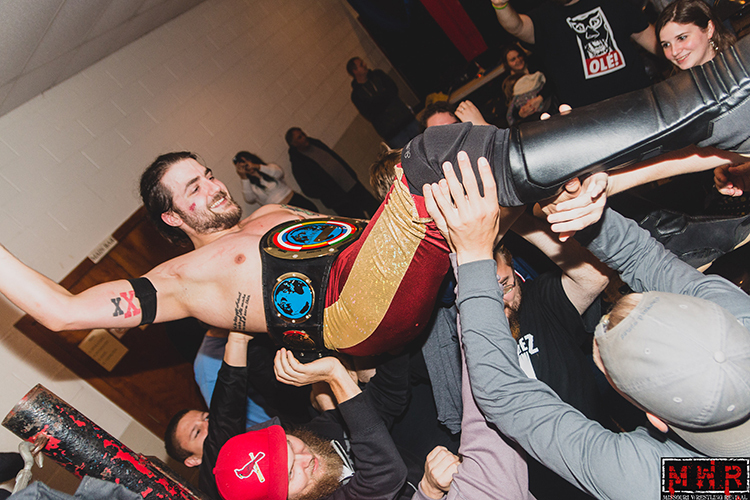 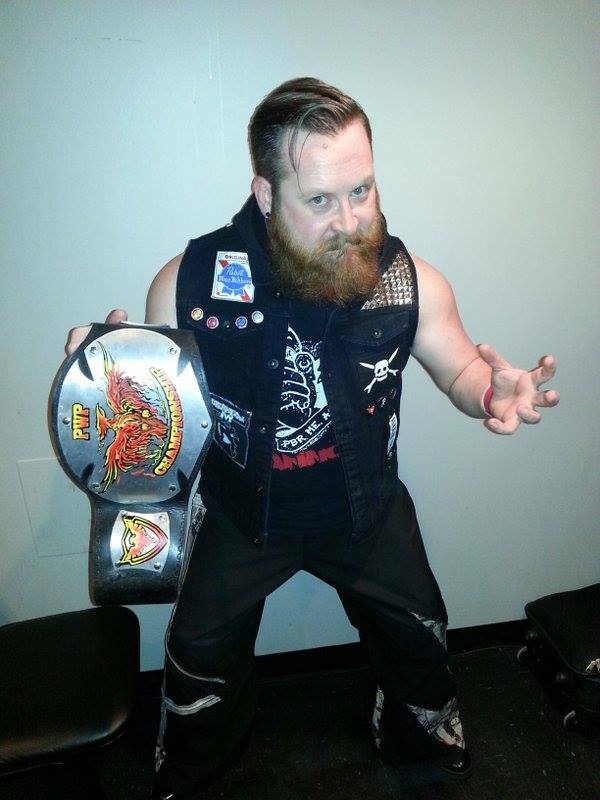 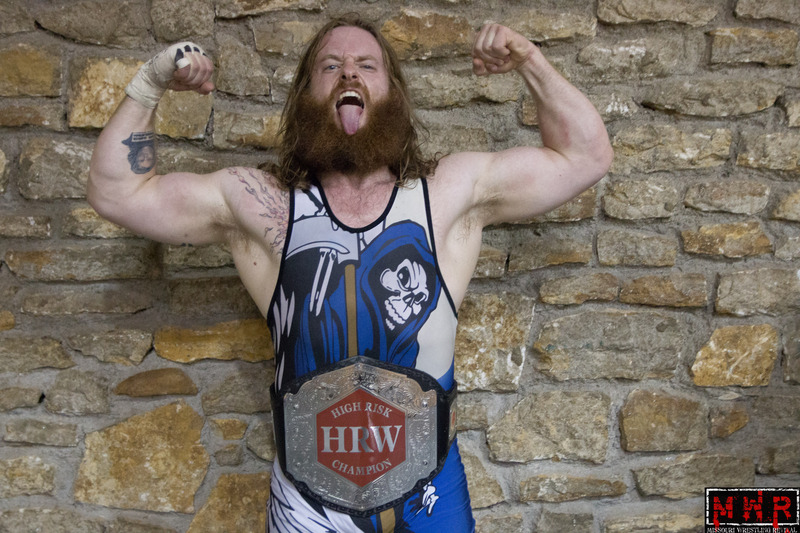 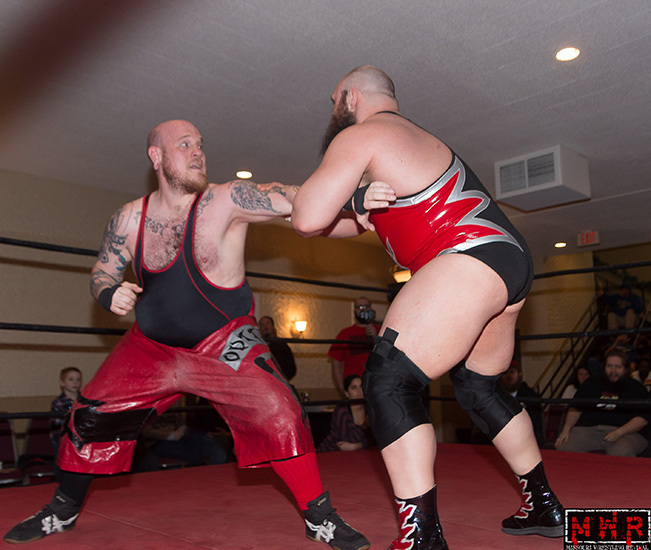 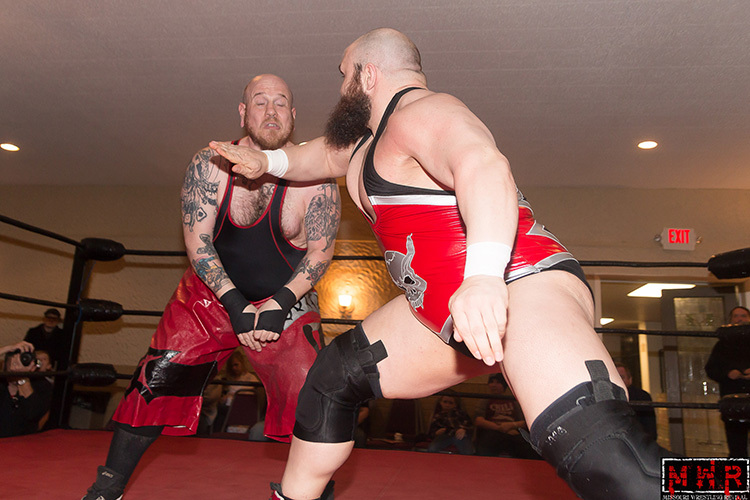 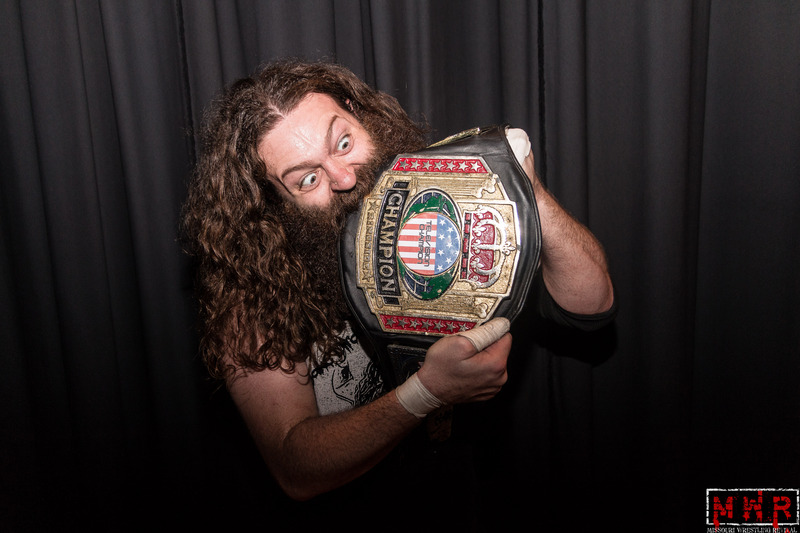 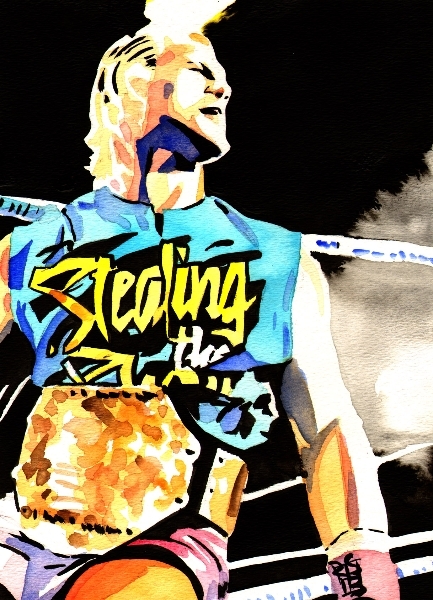 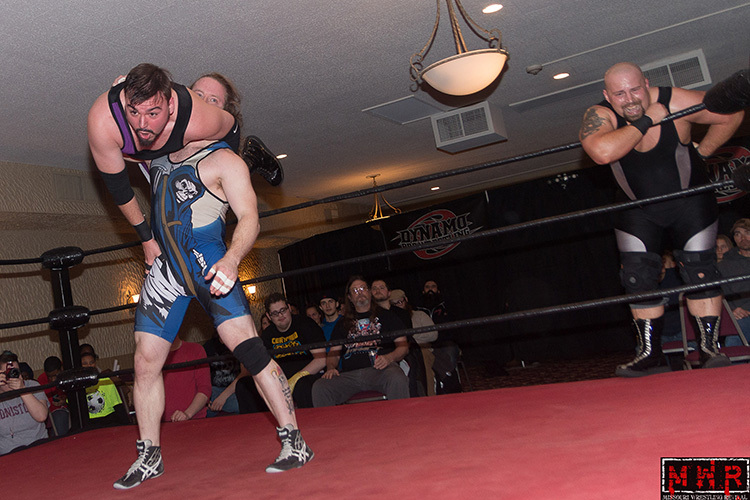 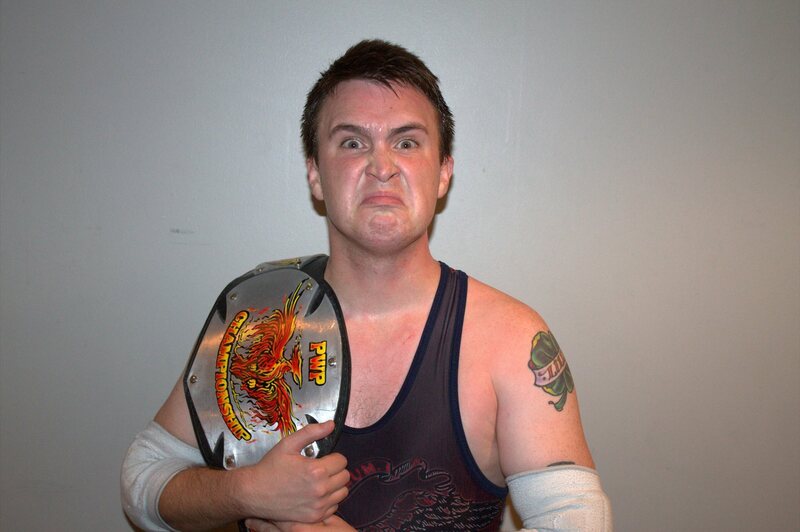 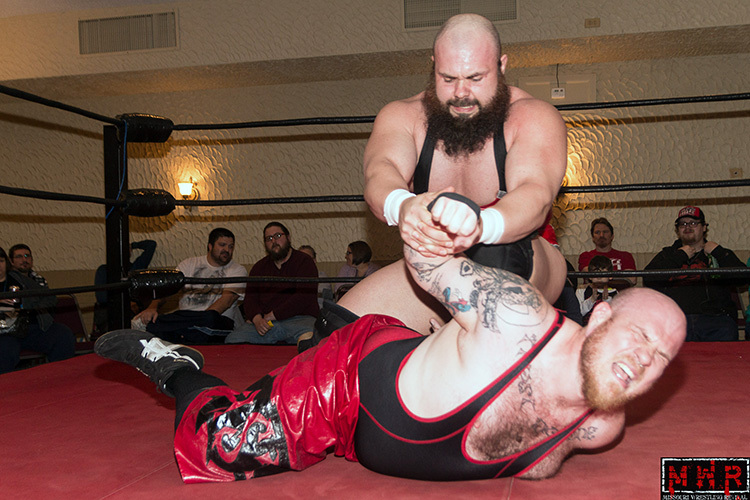 In singles competition Aarons was able to win big matches and titles around the Midwest before taking a short break from the squared circle. 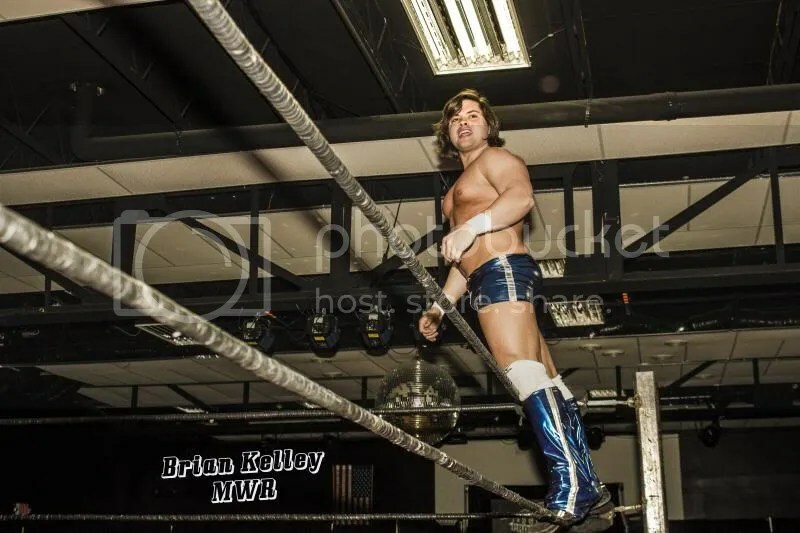 Last Saturday night Aarons returned back to Dynamo Pro and ran into a beast in one Ricky Cruz who was assisted by the 2014 MWR Sexiest Wrestler of the Year, Lucy Mendez. 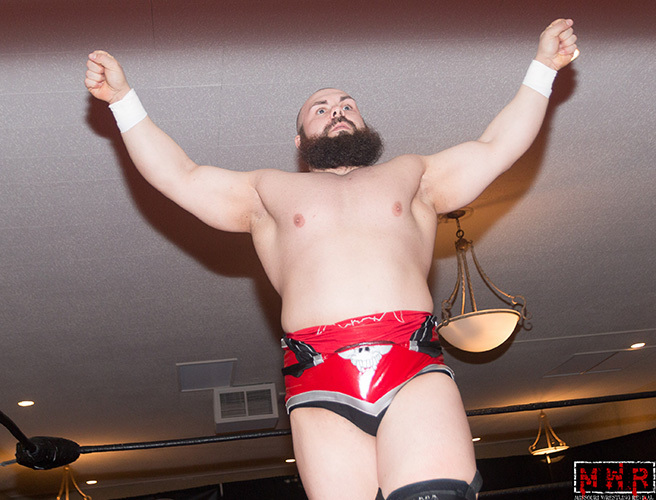 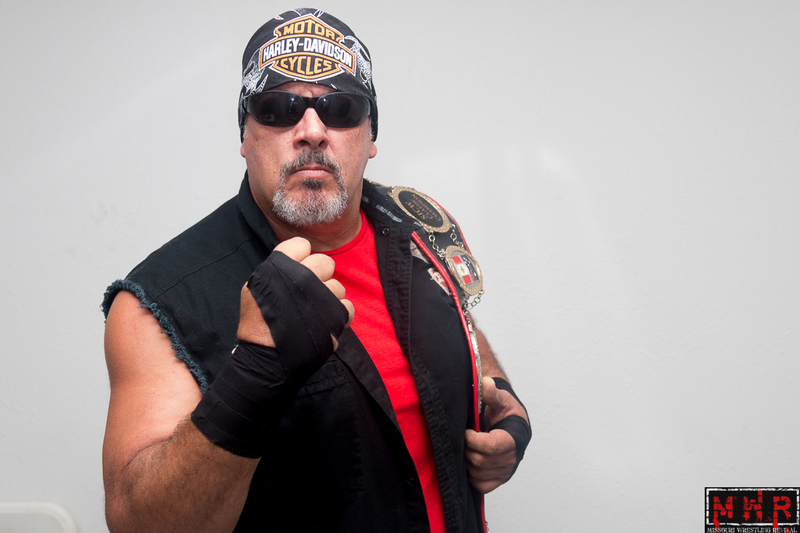 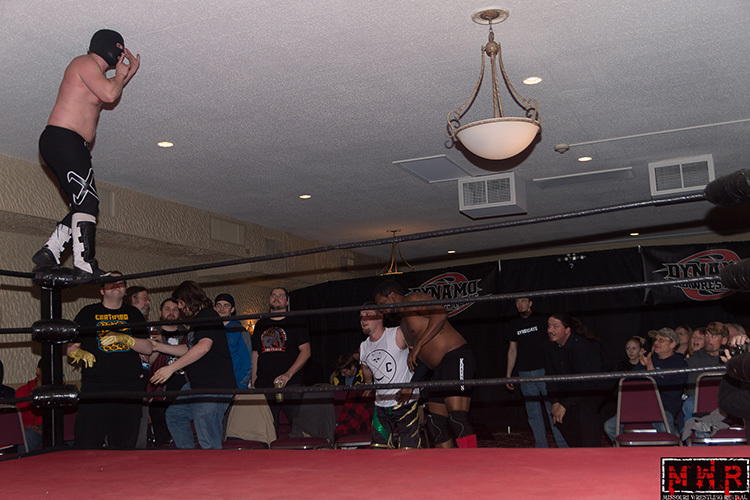 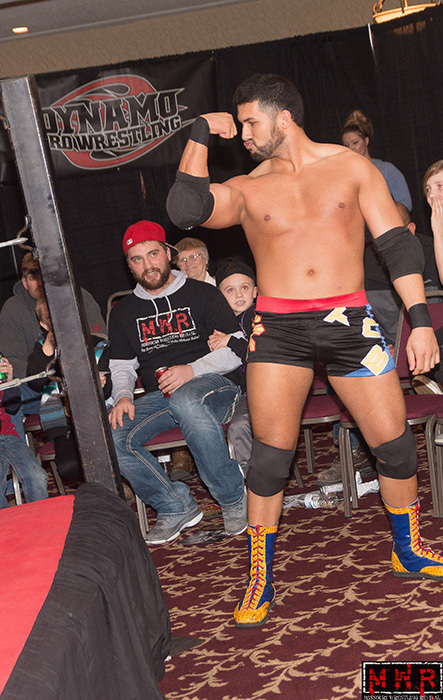 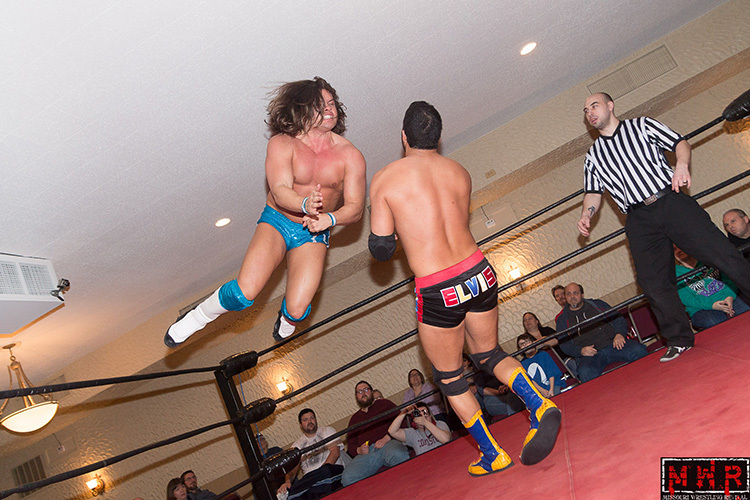 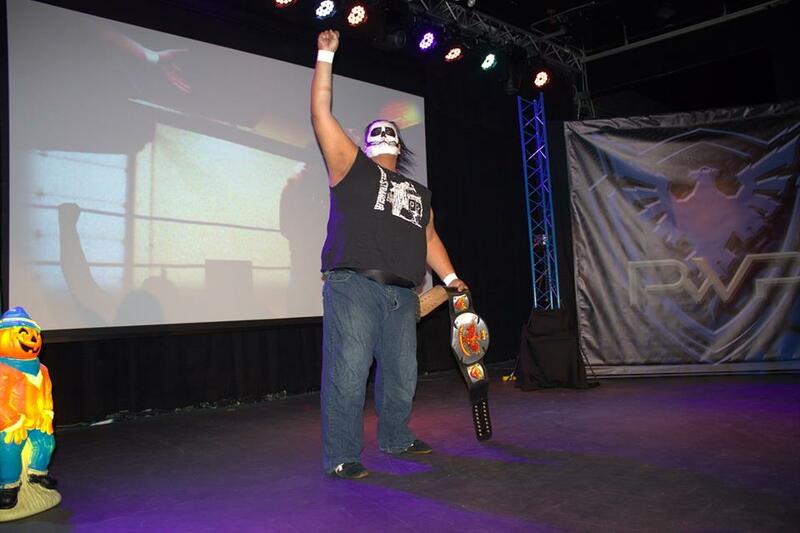 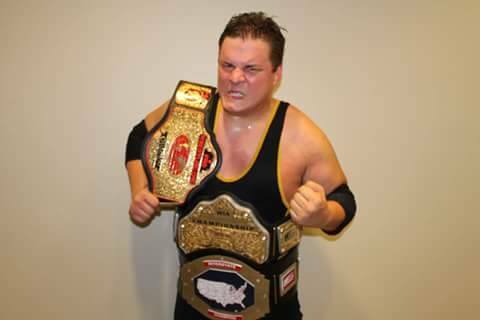 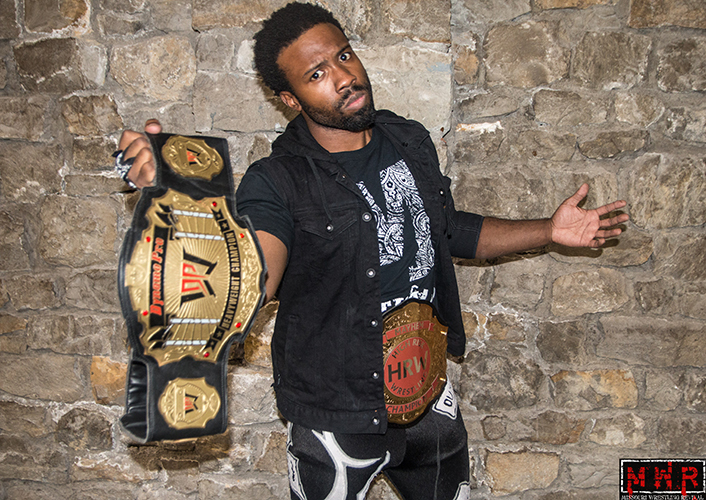 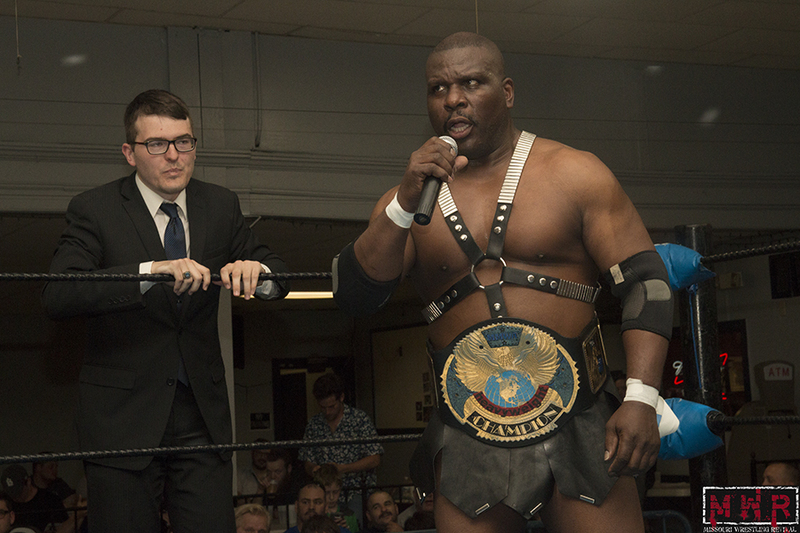 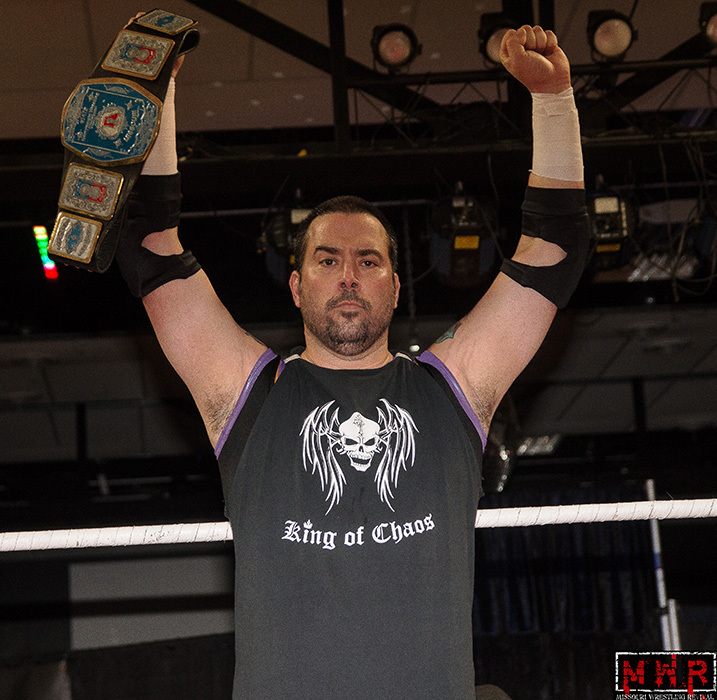 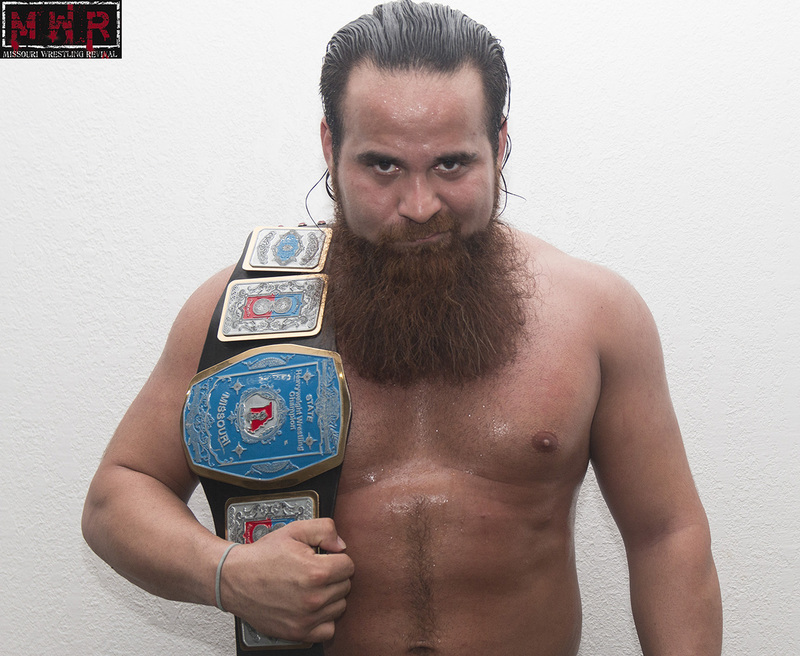 Though Cruz on that night would prove to be too much to handle for a return match, Aarons wanted MWR and his fans to know that he is hoping to make an impact in 2014. 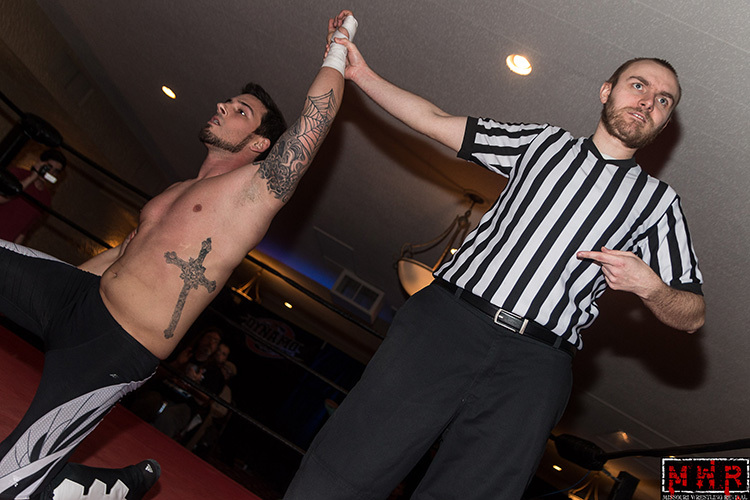 Brandon Aarons is currently free for bookings and will entertain at a promotion near you. 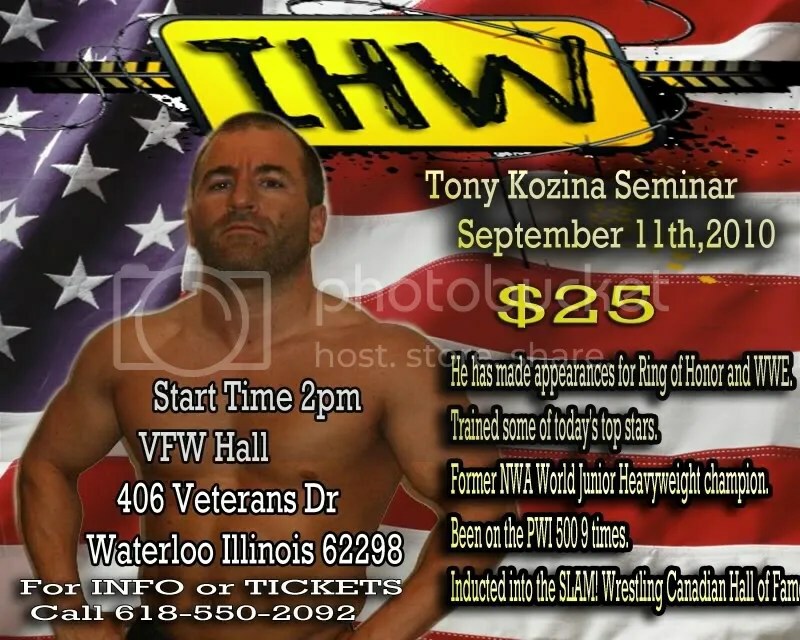 Wrestlers that are looking to improve their skills and learn from one of the most knowledgeable men in the sport today will not want to miss IHW’S special guest Tony Kozina. 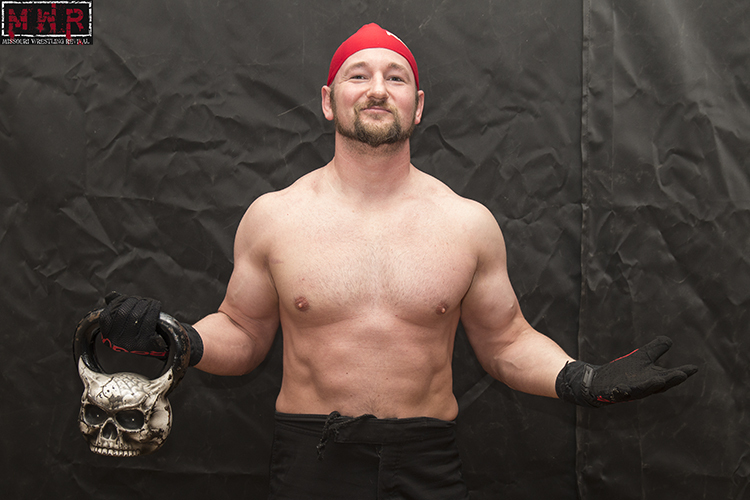 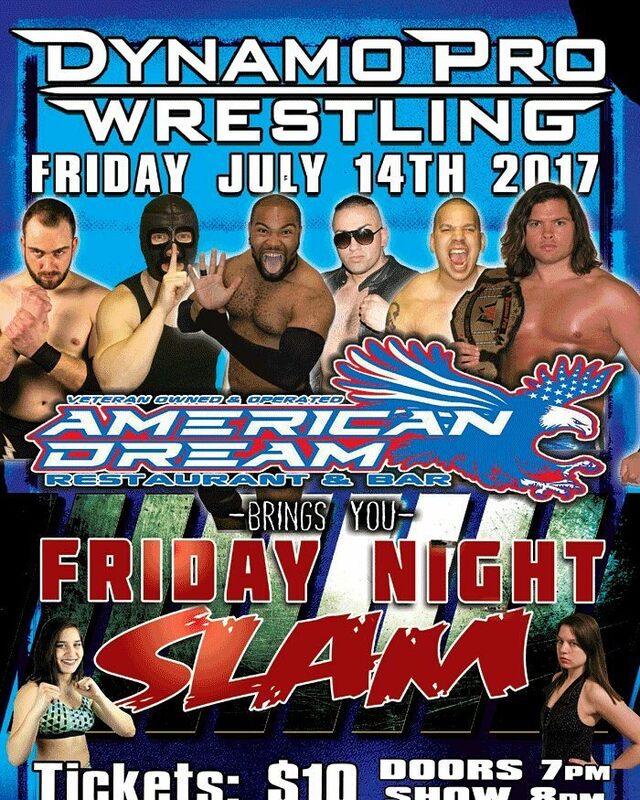 Back from popular demand Kozina returns to IHW after what one attendee told me that it was the best seminar that they have ever been too. 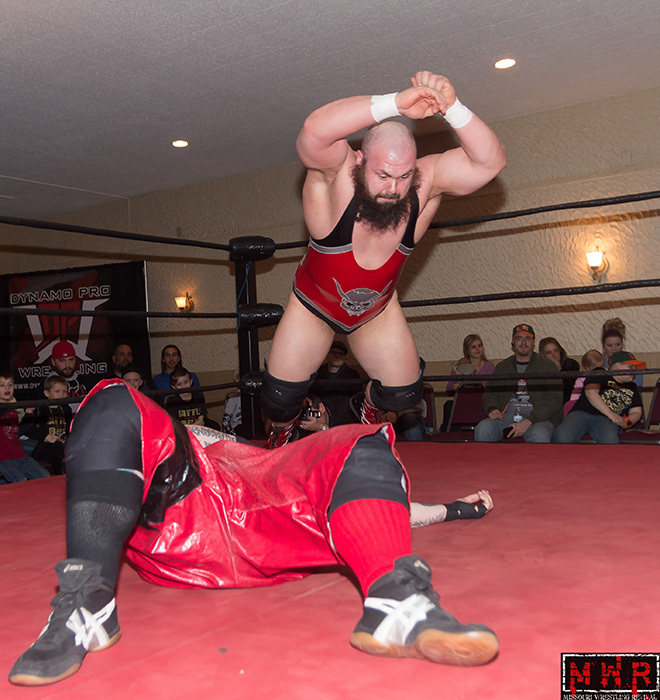 Tony Kozina and Bailey Mannix electrified the fans later that night in a hard hitting match that had the fans clamoring for more. 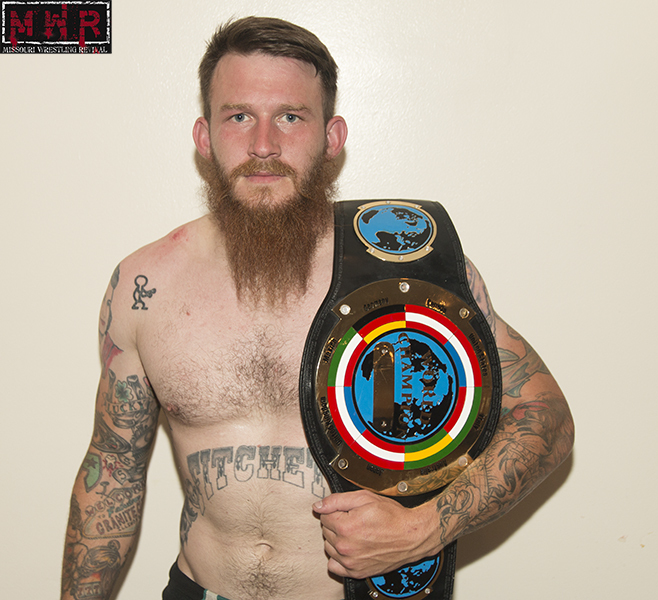 Bailey Mannix now has his eyes set on the IHW Championship from Brandon Aarons on Sept 11th , can the young star withstand the onslaught from one of the top stars in the sport today? 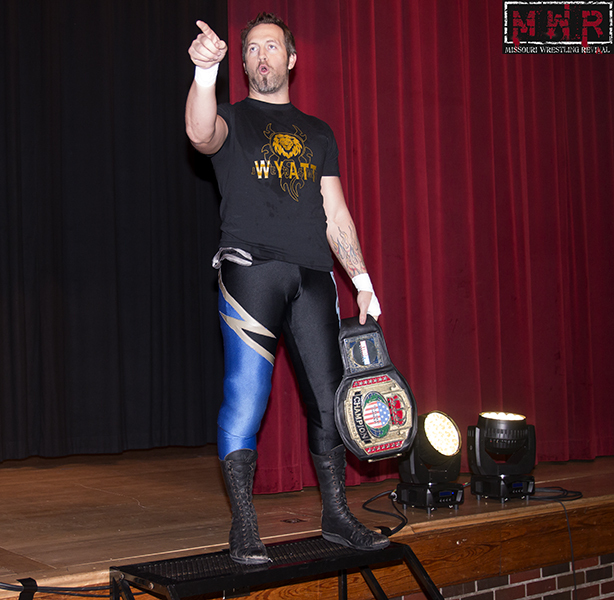 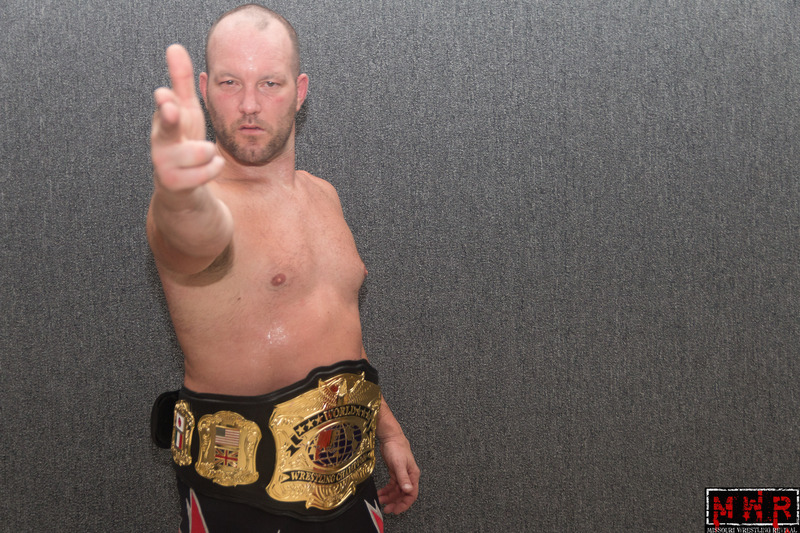 Can Mannix stay focused on winning the title with Kozina in the building; this is a very volatile situation MWR fans? 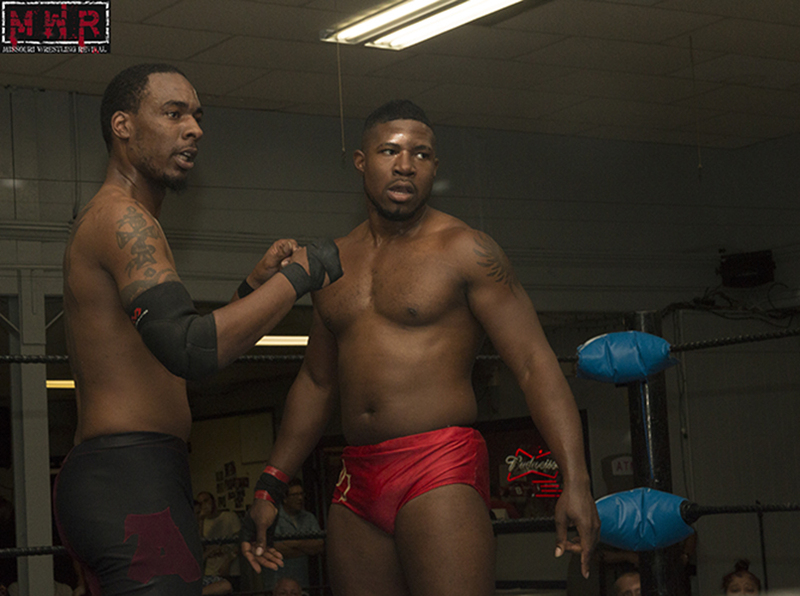 If you are a wrestler then you need to take in the advice from the man who trained Davey Richards!!! 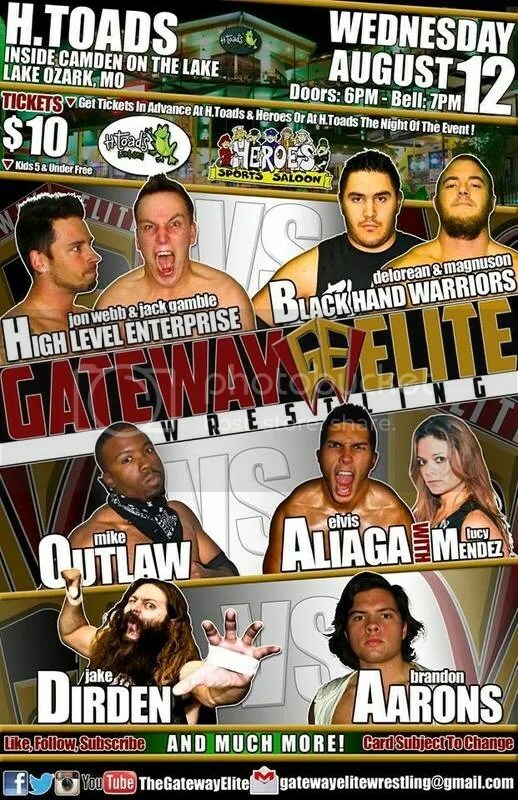 If you are a fan you will want to be at Waterloo, Illinois for this epic event.